HTM 03-01 requires that the performance of all critical ventilation systems be measured and verified annually. Part of that process should involve an assessment of cleanliness of the systems. 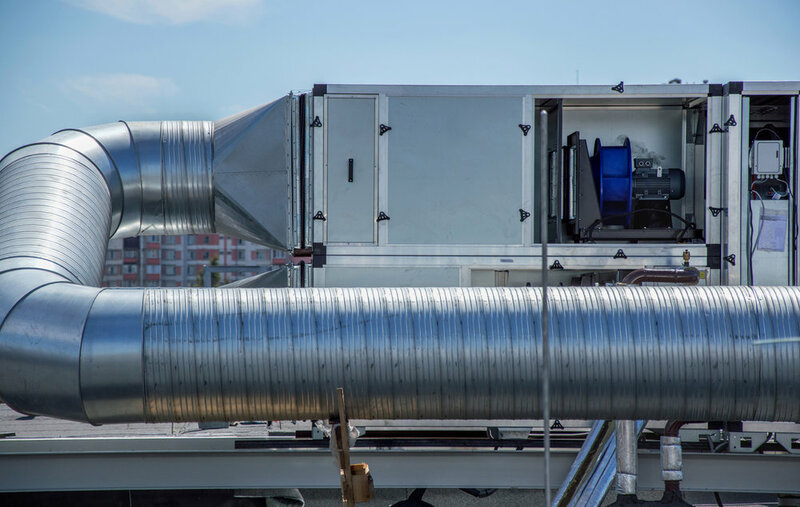 If required, we can carry out a full cleansing service to the Ductwork Systems. In addition, systems can be “Fogged” using our specialist equipment to ensure that systems are “Fit for purpose.” Frequently, Microbiological Air Sampling follows this process to ensure the effectiveness of the Air Filtration System - Find out more.